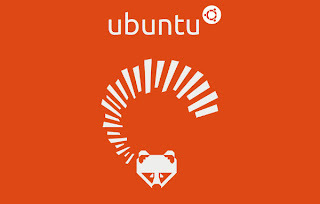 The latest version of the Internet's most popular Linux distribution, Ubuntu has released their beta 2 version of 13.04 Raring Ringtail. Also, if you are not a fan of Unity like me, and want to go back to the simple Gnome interface, you can now download Ubuntu Gnome. 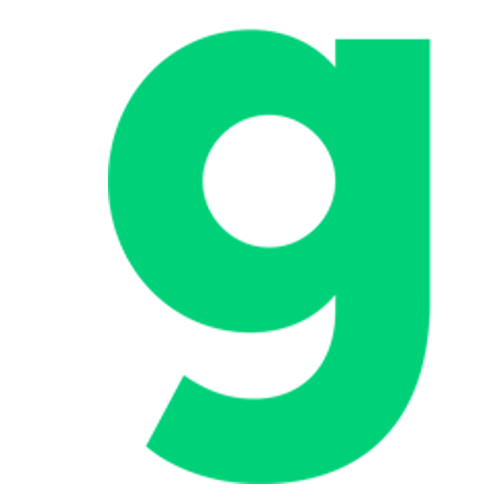 The April official release will include Gnome 3.6, but Gnome 3.8 will be available from the Gnome project's PPA. 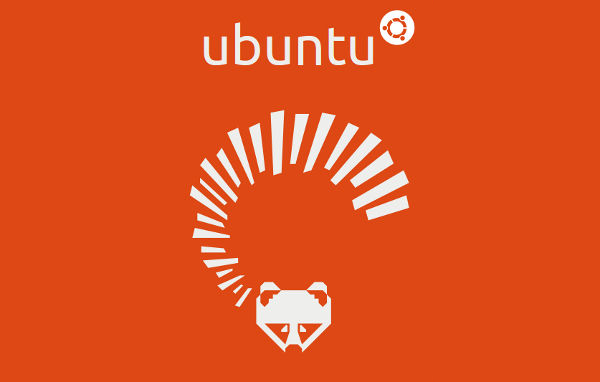 Are you one to keep up with beta releases of Ubuntu? Personally I stopped doing that a long time ago. With Ubuntu's 6 month release cycle it starts to get old playing with Alpha and Beta releases. If you are one to play with the Alpha's and Betas let me know what you think in the comments.